You want the latest and greatest? 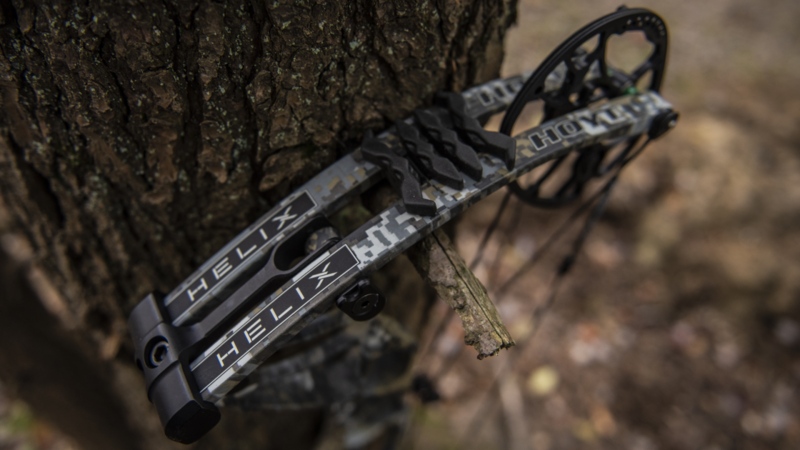 Our new hunting bows are the quietest, smoothest and fastest bows we’ve ever built. At Hoyt, we are constantly pushing the envelope in innovation, technology and performance to build the best bows in the world.